Small family farms would be hit hardest by Labour Party plans to force landowners to sell sites for development at rock bottom prices, according to the CLA. A proposal to create an English Sovereign Land Trust with the power to buy agricultural land without factoring in the value of planning consent has been put together by the Shadow Housing Secretary John Healey, and has received the backing of former Conservative Planning Minister Nick Boles. In a tweet, Mr Boles said the Tories should look at their failure to win a majority in the House of Commons as a ‘reason to do things with cross-party support’, namechecking the Labour policy as an example of a possible win. The plans would mean a hectare of land worth approximately £2 million, including planning consent, could be compulsorily purchased for 1 per cent of that value, about £20,000, massively reducing the cost of building social housing. 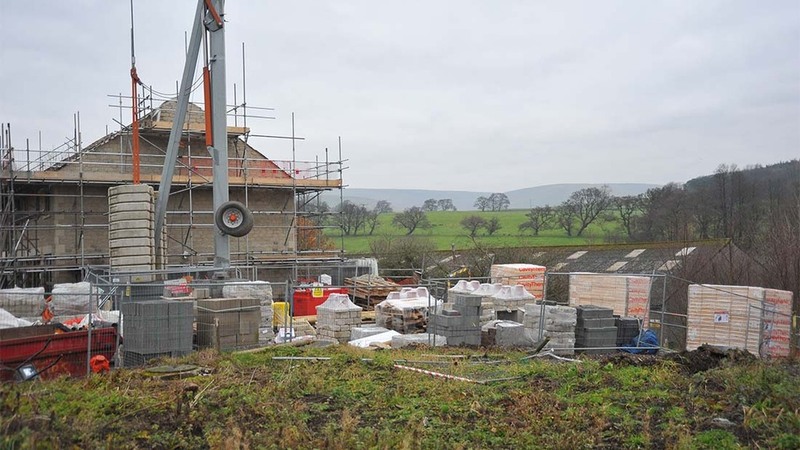 But CLA policy director Christopher Price said: “The best way to tackle the housing crisis is to remove the massive barriers which still stand in the way of private landowners who want to invest in providing, usually small, housing schemes in rural areas. “These include uncertainties of navigating the chaotic and under-resourced planning system and a penal tax system. “Compulsory purchase of land should only ever be a last resort, and in practice it is far more likely to be small family farms which suffer, not the big players who have far more means to defend themselves.